Dining: Bistro 217 is known for its fusion of Southern flavors, brought to life by a chef who learned from the masters–his mother and grandmother. Look for the nightly specials, but don’t ignore the seafood-heavy regular menu with its herb-encrusted grouper and its hearty pork schnitzel. Perrone’s Restaurant and Bar is fine dining with a little bit of humor. There’s no joking about their high-quality ingredients sourced from small farms and local vendors, though. Just try to resist the beef short rib that takes 96 hours to prepare. Frank’s Restaurant & Bar has been around for nearly 25 years and keeps the locals coming back nightly for Southern classics with a twist in a gorgeous dark wood and brick setting. Golf: It’s one of the main things that draws visitors to Pawleys Island, and for good reason–there are so many courses to choose from, and they’ve been designed by greats like Jack Nicklaus and Mike Strantz. We recommend Caledonia Golf & Fish Club, regarded for its exceptional use of the former indigo and rice plantation it was built on and called Pawleys Island’s most scenic golf course. Upscale and truly embracing of its native surroundings, if you don’t fall in love with the course itself, you’ll at least be taken by the live oak trees dripping with Spanish moss that invite you into the club. If you’re looking for a little instruction before you hit the links, Mel Sole Golf School is consistently named as one of the best in all of America. The teachers are professionals, the classes are so tiny you’re guaranteed individualized attention, and they even focus on the mental aspects of the game. 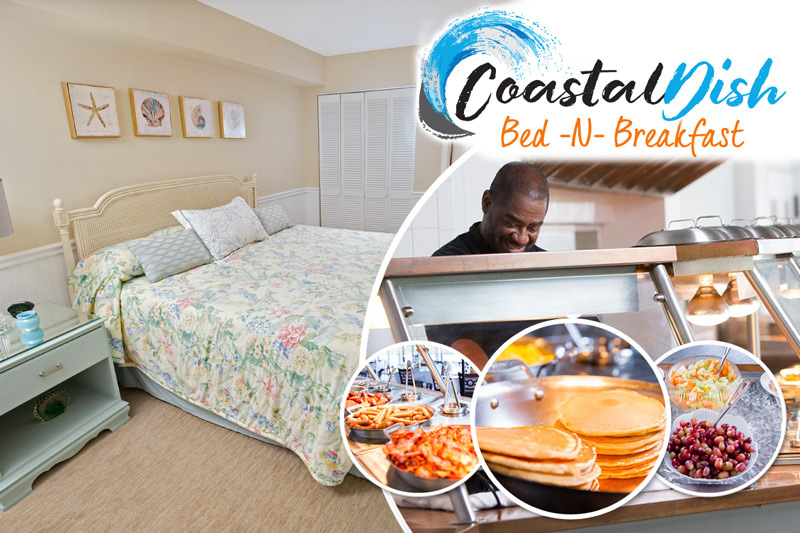 Attractions: Just a stone’s throw from the Litchfield Beach & Golf Resort is Litchfield Beach, a pristine area of the Grand Strand that serves as a quiet getaway from hectic Myrtle Beach. It’s known for being clean, dog-friendly, and full of shells worthy of any collection. The $2 admission fee to Atalaya Castle, located inside South Carolina’s Huntington Beach State Park, allows you an afternoon at the former home of Archer M. Huntington and his sculptor wife, Anna. The tour will give you access to the rooms and grounds, made especially gorgeous by their location right on the beach. 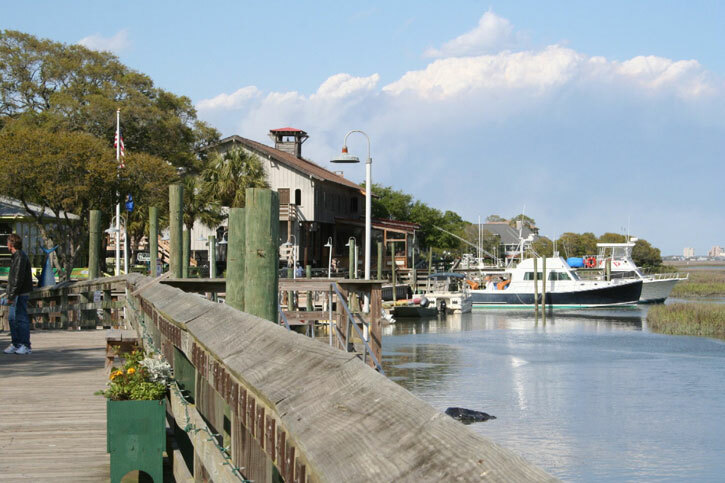 If you want to take things at a slower pace without sacrificing any of the beauty and access to world-class amenities, Pawleys Island is your relaxed Myrtle Beach alternative.